Toronto-based Raven Banner Entertainment has secured worldwide sales rights to 200 Hours for the AFM. 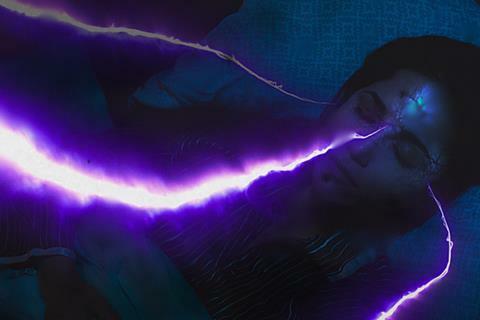 Phillip Guzman (Dead Awake) directs the film in the vein of Flatliners and Stranger Things about graduate students at the center of a 1986 experiment to eliminate the need for sleep. Jason Murphy wrote the screenplay. The cast includes Brea Grant, Keli Price, Stephen Ellis, Lukas Gage, Yasmine Aker and theatre star Christine Dwyer (Wicked, Finding Neverland) in her feature film debut. Raven Banner managing partners Michael Paszt and James Fler brokered the deal with the filmmakers, producer James LaMarr and Guzman along with executive producers Jeffrey Reddick and Shari Moss.